It lasts longer than you think. Q: I am a medium-complexion black female. I use sunscreen before leaving the house and re-apply it every two hours, or at least 30 minutes before I am due out in the sun again. I read that sunscreen degrades in sunlight, but if you&apos;ve been inside all day, haven&apos;t sweated or rubbed your face, then the sunscreen should still be effective. A: Angie, thank you for your question. If you use sunscreens properly, then yes, they can last many hours if the skin stays dry—up to four to six hours. So depending on what time you applied it, you may still be protected by the time you drive home. It is true that if you rub an area where the sunscreen was applied, then you can remove part of it. 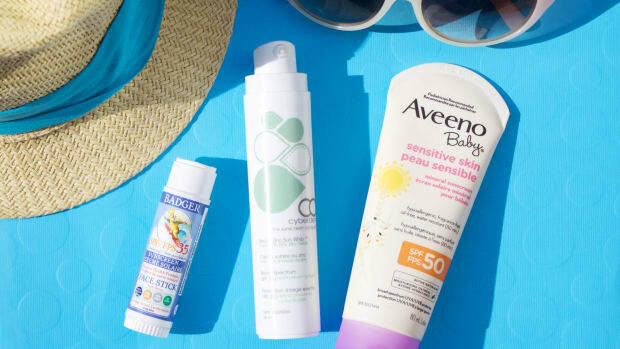 You should also re-apply your sunscreen if you get your skin wet or sweaty. I recommend an SPF of 30 or higher. A 15 would be enough if the person was putting on a thick layer. However, most people are not good at applying sunscreen and do not get the full effects. 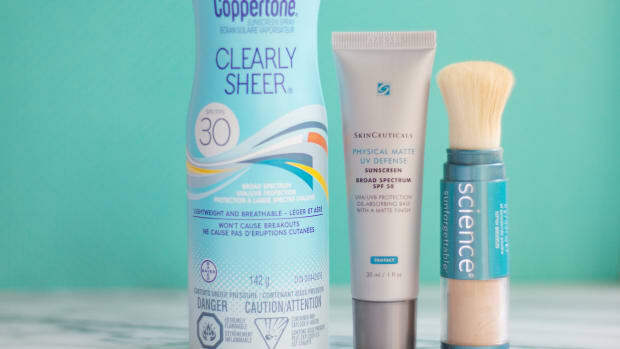 CyberDerm Simply Zinc Sun Whip SPF 30. The ultraviolet light that penetrates through windows is only UVA light, and sunscreens are less effective against this wavelength. Make sure your sunscreen says that it gives you broad-spectrum or UVA protection. With your skin type, you have much less to worry about compared to fair-skinned individuals, as you have some natural protection from your natural pigment. Dr. Nowell Solish is one of Canada&apos;s top cosmetic dermatologists, with an office at 66 Avenue Road, Suite 1, in Toronto. Call 416-964-8888 to book an appointment. Disclaimer: This information is for general purposes only and is not intended nor implied to be a substitute for professional medical advice relative to your specific medical condition or question. Dr. Solish recommends that you consult your physician or other medical professional for insight into your specific condition and medical options. You don't have to wash it off. 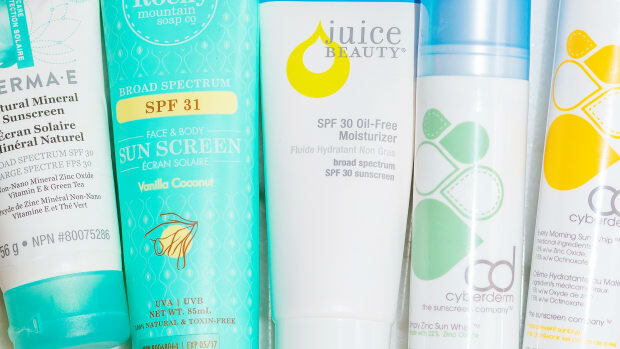 How a non-SPF wearer came to embrace daily sun protection. In 10 years, your skin will thank you. Plus 7 to choose from.